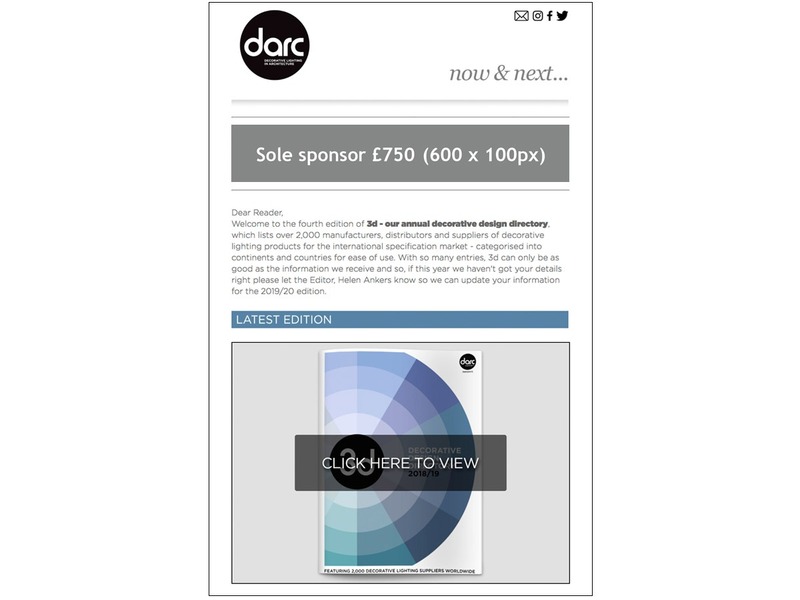 darc offers a range of creative advertising possibilities both in print and online. Compiled by our editorial team, online promotional features mirror the magazine’s specific style and tone of voice. And when it comes to artwork, our art department can help create your advertisements, both on and offline. Our media kit below outlines rates, schedules and special packages. Want to direct traffic to your website or a video? Choose one of our 7 banner positions ranging from £300 – £600 per month. 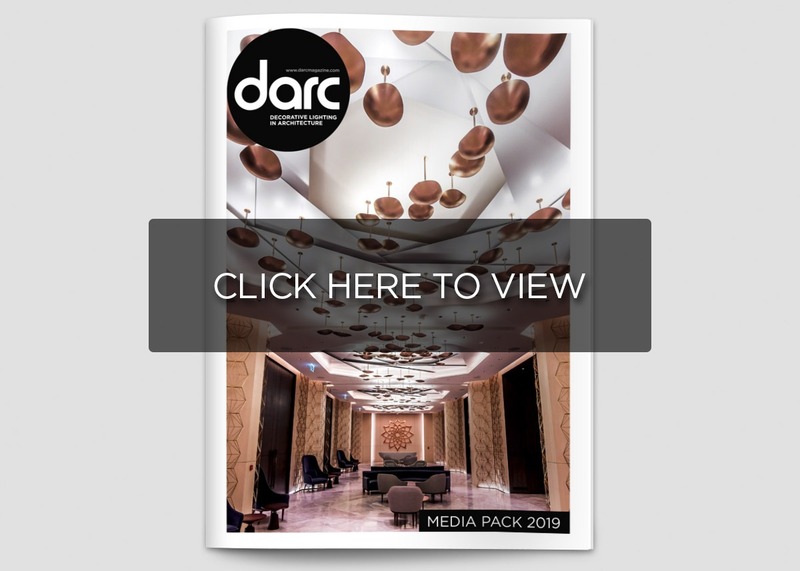 darc’s website is not just an online replica of the magazine, instead it delivers news content of a more immediate nature as well as industry comment pieces and editorial not featured in the magazine. This is delivered in a visually appealing, easy-to-digest format with the addition of high quality picture and video content. Have you been specified in a project you’re proud of? 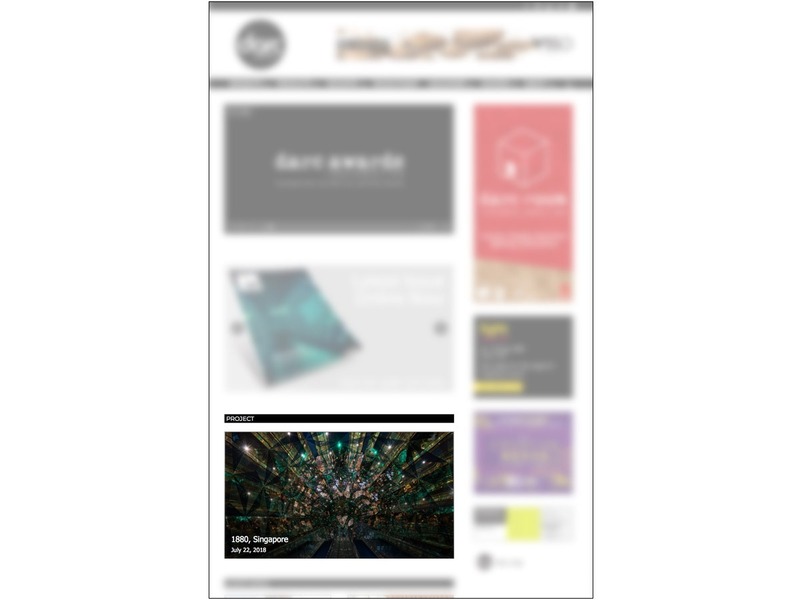 For as little as £300 per month you can promote your work through our ‘featured project’ section on the website’s hompage. Submit a press release and images and our editorial team will do the rest! 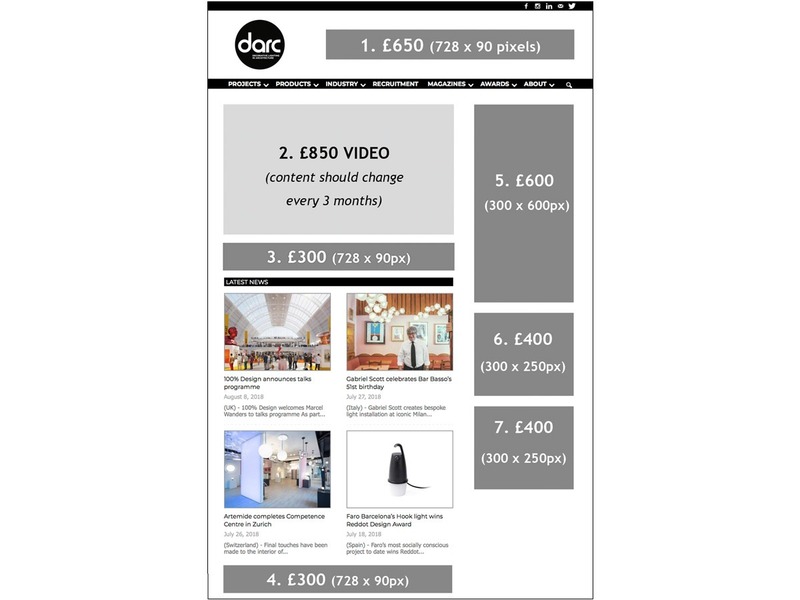 Why not give the darc online audience further insight into your company’s history or new product range, through our highly visible dedicated video spot. For only £850, your video will be embedded on the homepage and automatically play as soon as the website loads up – ensuring your content can’t be missed! Provide the darc team with a html and we will send it directly to the email inboxes of our 16,000 addresses including all lighting design practices, leading interior designers and architects in the world. A highly targeted marketing opportunity for only £1,000. 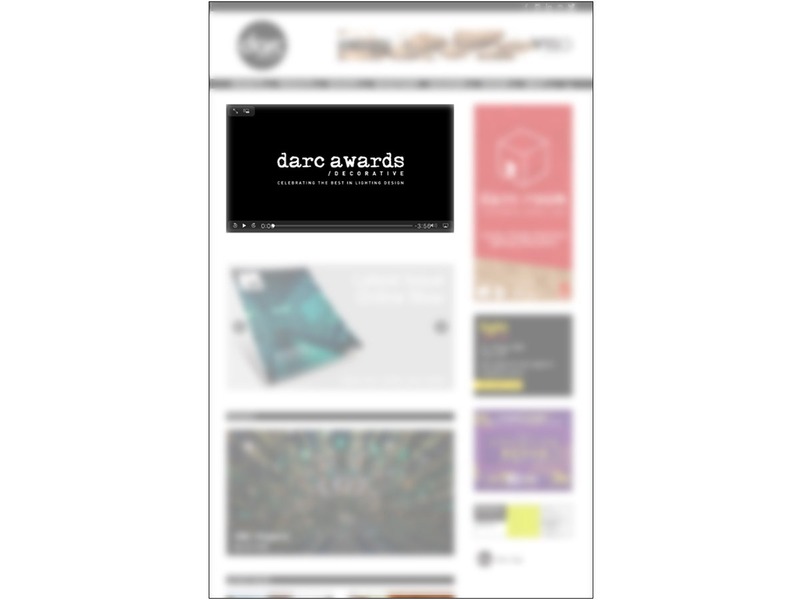 darc’s website is supported by a monthly email newsletter sent to our database of 16,000 industry professionals. 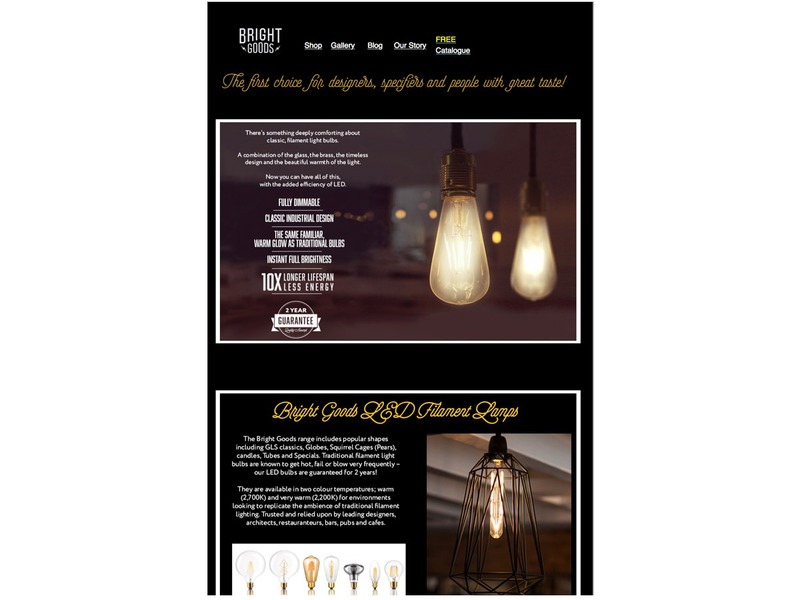 Each Design Line newsletter carries the latest industry news, design events, projects and products and receives an extremely high open rate of 35% thanks to our targeted audience. 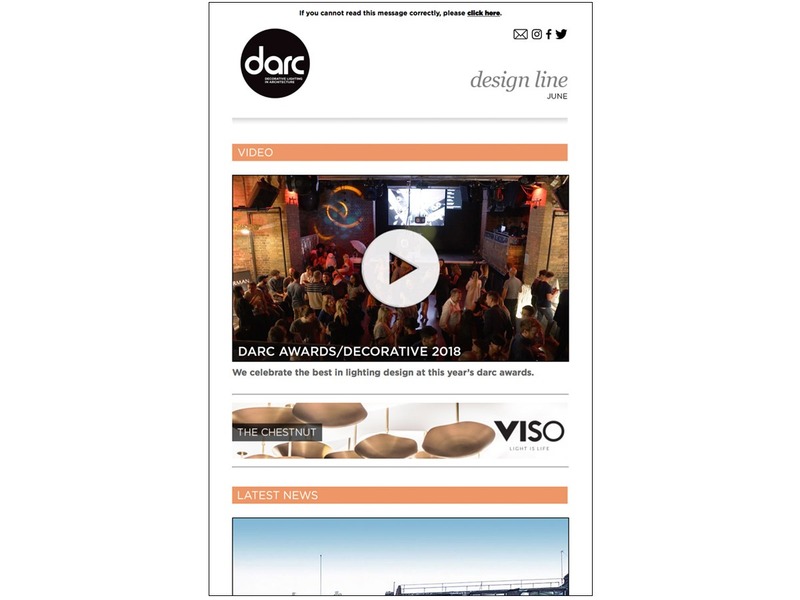 darc magazine is also available as a digital edition online and as an app. The digital magazine is available to read via our website and is also sent to the inboxes of our 16,000 industry readers all over the world, 6 times a year. Digital only page rates for those with a smaller marketing budget – £1,000 per issue.